Robert Urich stars as a self-involved computer executive who becomes inadvertently involved in a crime. He witnesses the kidnapping of a 3 year old girl, an event that shakes him out of his aloofness and insensitivity. 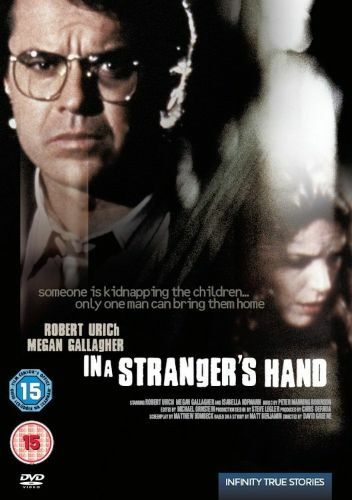 Feeling partially responsible, Urich determines to aid in the rescue of the child, working together with the victim's mother (Megan Gallagher). Even though we can see the happy ending a mile off, Urich's conscience-stricken performance sustains audience involvement in this superior entry. And Then She Was Gone was first telecast September 29, 1991.